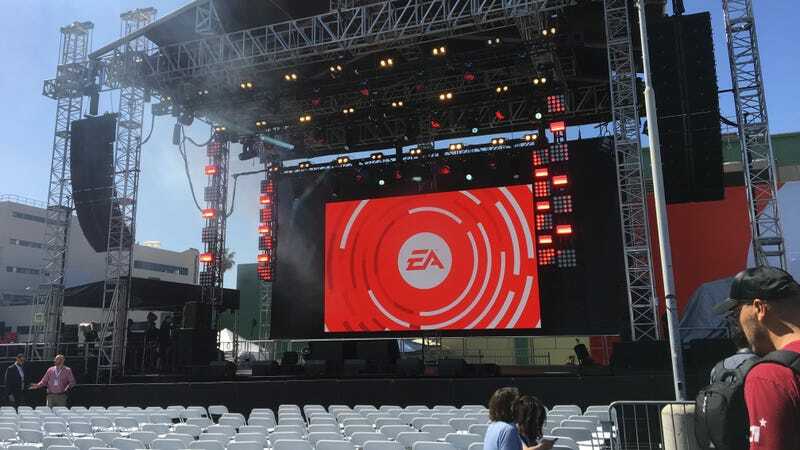 E3 2018 kicks off today with Electronic Arts’ presentation at 11am PT/2pm ET. What’s the latest with Anthem, Battlefield V, and Madden? Let’s find out! You can watch the livestream on YouTube below. Here’s a Twitch link too.